The WSO-SCLF3566 Lateral file/ Storage cabinet is a great addition to any office space in need of diversified storage in one single unit. 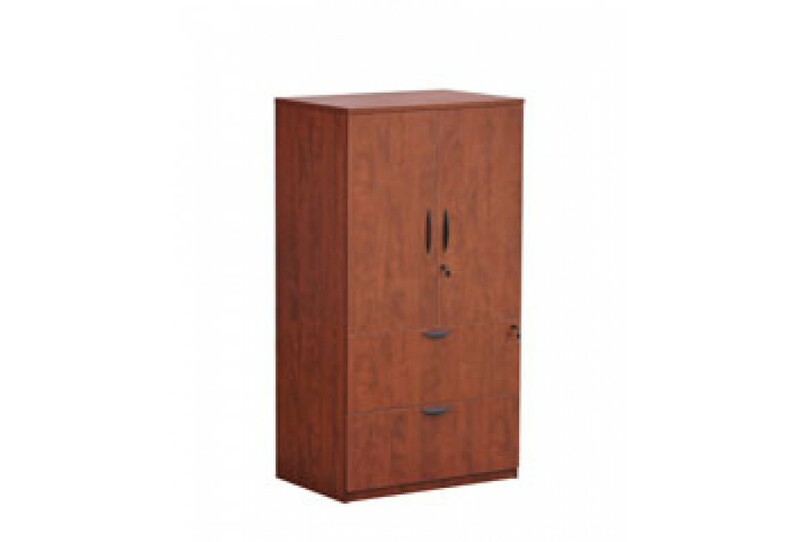 Featuring 2 full size, lockable filing drawers as well as a lockable storage unit with shelving, the WSO-SCLF3566 can fullfill a variety of storage needs. 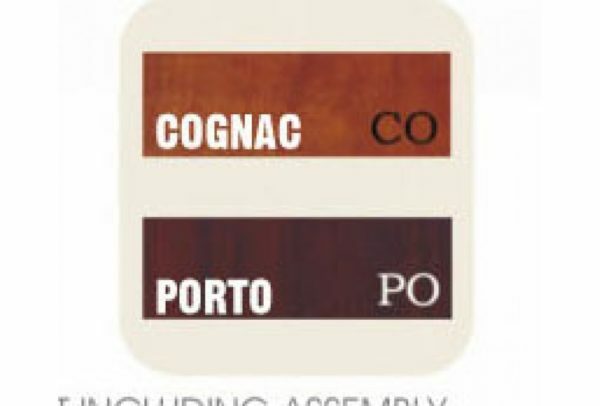 Available in Cognac and Porto colours and with dimensions 35″W x 24″D x 66″H.